The air, no matter how dry it feels, is always full of water vapour particles. These particles carry dust, smoke, bacteria, viruses & pollen helping them enter into your lungs and bloodstream.salt helps to attract and neutralise the pollutants in the air, once there they then remain in the salt preventing them from then entering your body. 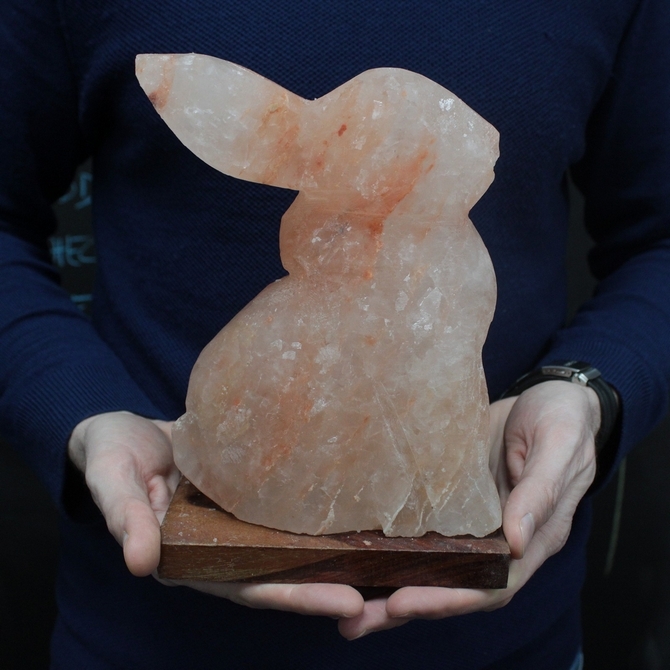 Please note: Due to the hygroscopic properties of salt Himalayan salt lamps and candle holders absorb moisture from the air. If your lamp is 'sweating" or leaking water this is generally due to being switched off for extended periods, especially in humid conditions. To remedy, leave in strong sunlight for 4 to 5 hours and brush off any excess crystals. Or wipe gently with a dry cloth. 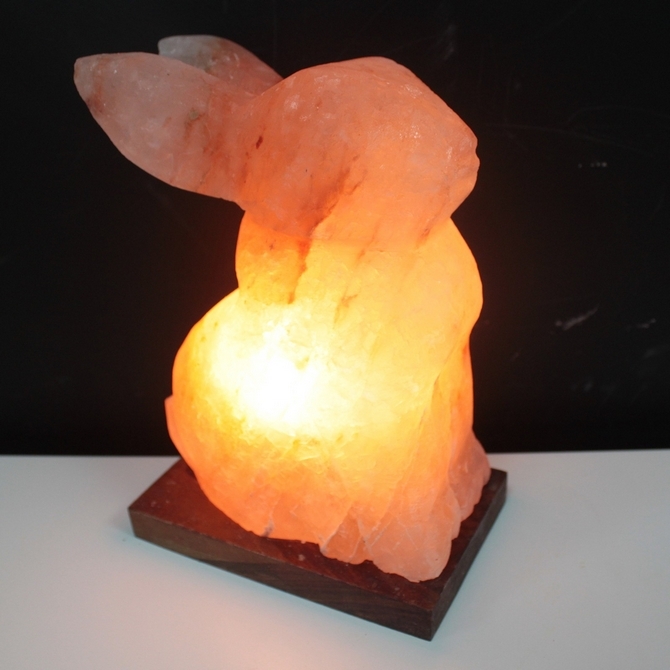 If you don't use Himalayan salt lamp for long periods of time (eg when on holidays), disconnect the cable remove it from the lamp.